One of the companies well known for providing payment gateway services is Authorize.net. Authorize.net submits payment transactions to processing networks on behalf of your online business. When your customer places an order, the payment gateway takes the information from the shopping cart (total cost of the transaction) and submits it to the payment processing network. Authorize.net has been around since 1996, and is considered a leader in the area of payment gateways for ecommerce businesses. 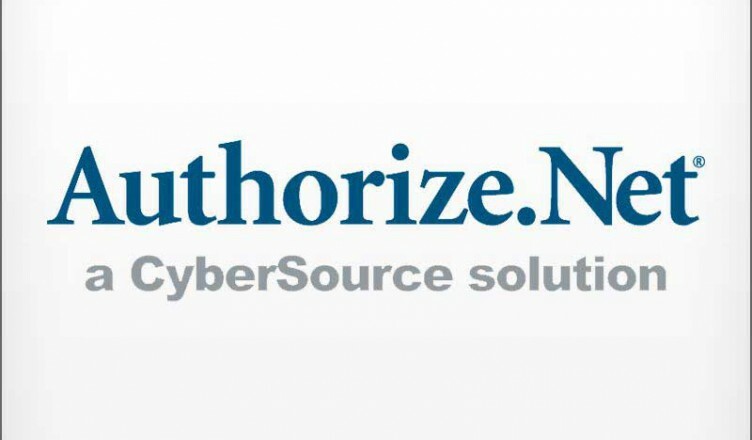 In 2006, Authorize.net was acquired by CyberSource Corporation. Integration with your Web site, allowing a variety of ways for you to integrate your Web site with the payment gateway provided by Authorize.net. Scalability that allows for changes in your business. It is easy to scale up or down operations, and still make use of Authorize.net. Customer support. It is possible to access customer support by email, live chat and phone. It should be noted, however, that some businesses have been unhappy with Authorize.net, and that some have complained that customer support personnel are not always adequately trained to handle some problems. Fraud prevention and detection: When you are selling online, it is important to be aware of some of the problems that you may encounter. Fraud is a very really issue, as some customers may actually be scammers using false information or placing suspicious orders. Authorize.net offers free fraud prevention tools. There is also a Fraud Detection Suite available for $5 a month. This optional service actually actively identifies online orders that appear suspicious. Virtual terminal: The virtual terminal is a free service that can be used to process orders over the phone. This allows you to use your computer to access the payment gateway when people call in to place orders via telephone. Automated Recurring Billing: This is another optional service that allows subscription billing. It does carry a cost of $10 per month. Customer Information Manager: This is a program that Authorize.net says can help simplify the storage of customer data that may be sensitive. This services carries a fee of $20 per month. eCheck.Net: If you want to accept electronic checks, you need to set up another service for that. The cost varies, according to a number of factors, but it usually runs between $20 and $70 per month, depending. You may need to pay a setup fee as well. Gateway setup fee. This is the one-time fee charged for actually setting up your gateway. An average cost for this is right around $150, although you may pay as little as $100 or as much as $200. Monthly gateway fee. You are charged a monthly fee for using the gateway. This is usually around $20, but can range from $10 a month to $50 a month (or more). Transaction fee. Sometimes you may be charged a transaction fee. Every time a transaction is carried out, you may have to pay between 5 cents and 20 cents. As you can see, depending on the features you want, the fees can start to add up with an Authorize.net account. You should shop around for a payment gateway that meets your needs – including your budgetary constraints. And you might even compare costs between different Authorize.net resellers, since that can make a difference as well.